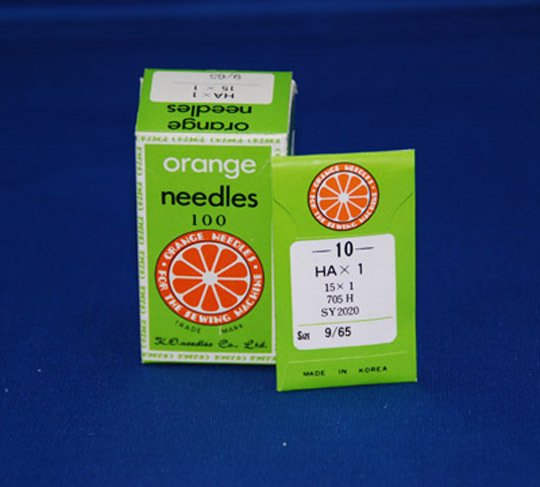 Hand Needles are available in 6 styles: "Sharps" - Medium length needles with round eyes for general hand work. 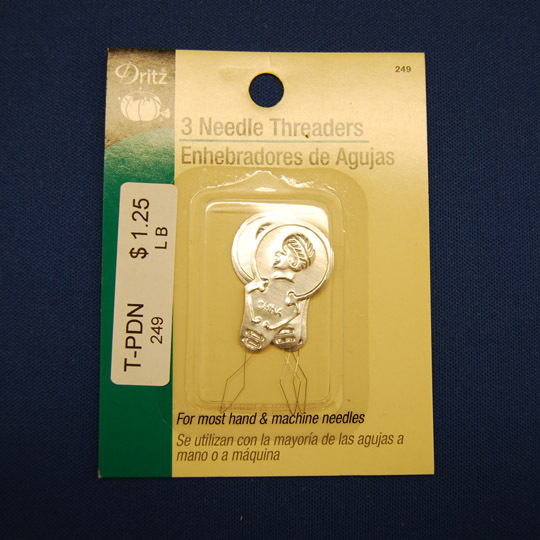 They are the most commonly used hand sewing needles. "Betweens" - Shorter needles for detailed handwork such as fine stitching on heavy fabric. 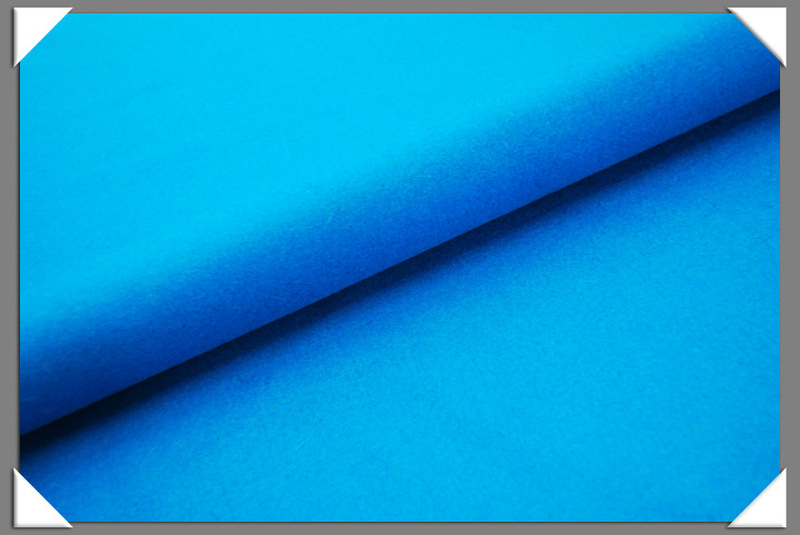 Used in tailoring and quilting. "Crewel" (Embroidery) - Same length and thickness as Sharps but with longer eyes for easier threading with thicker embroidery threads. "Milliners" - (Straw needles) Longer needles most commonly used for basting and millinery. 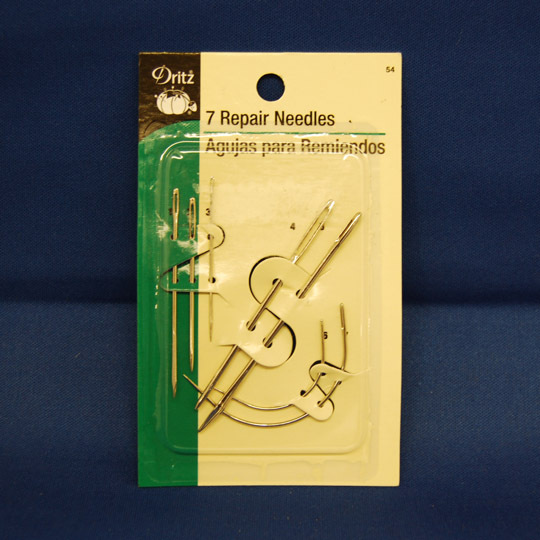 "Darners" - Heavy duty darning needles. 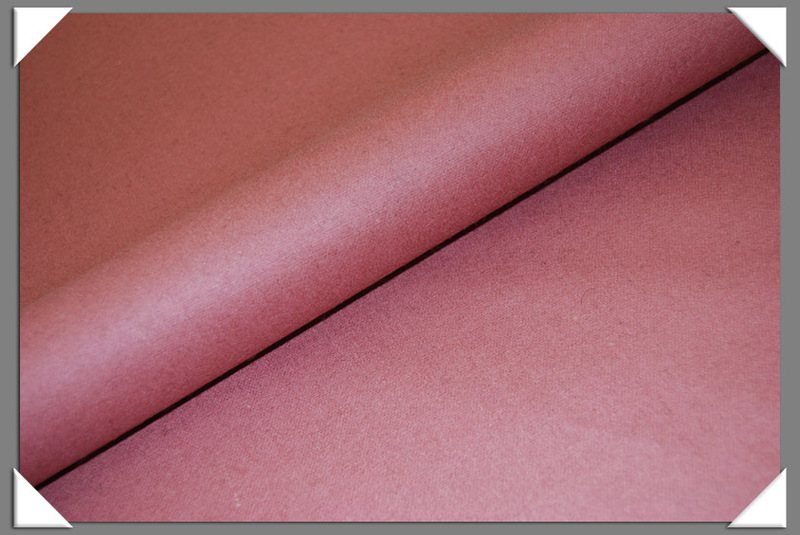 "Glover" - For leather, suede or fur hand sewing. Extra strong and sharp.